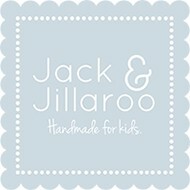 With their children as inspiration, Cath Court and Kirsty McCandless started Jack & Jillaroo to offer a more classic and stylish bib and teether collection. 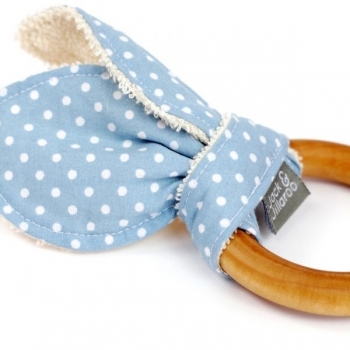 Since teething can go on for quite a while, these accessories are very handy items to have. 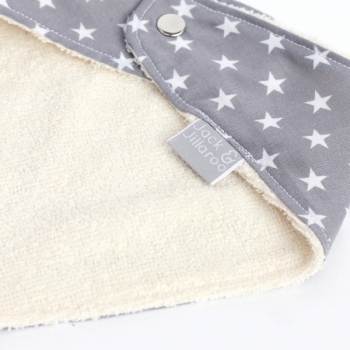 Their dribble bibs are made of 100% and organic bamboo cotton towelling which means they are super absorbent and hypoallergenic. No more messy dinnertime! 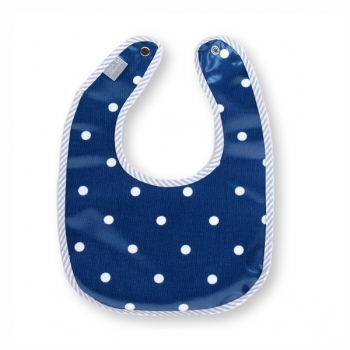 This super trendy blue eating bib with white dots is perfect from an early stage of spoon feeding until your kid can eat properly by himself. 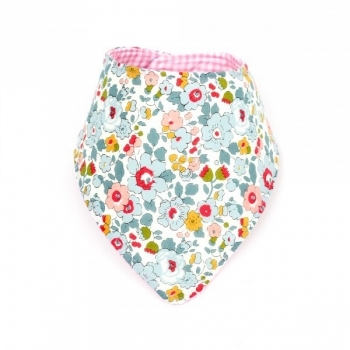 The Messy Cherub bibs are made from a high quality oilcloth and trimmed with a contrasting colour bias-binding. 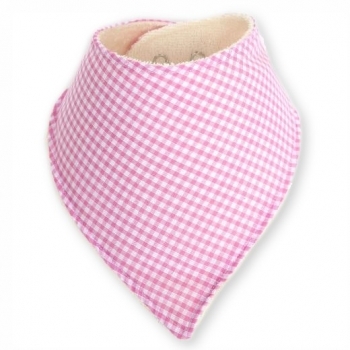 Soft and colourful double sided triangle bib. 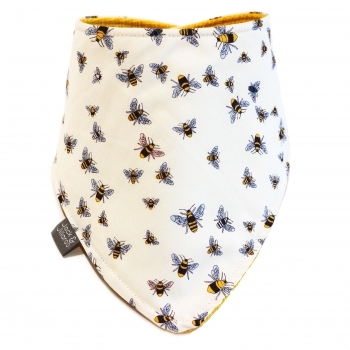 The reversible dribble bib with cute bumble bees on one side and yellow criss cross on the other side, keeps your kid’s shirt and chest dry. 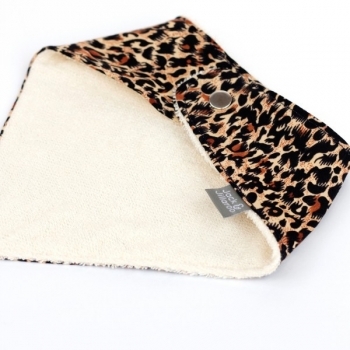 The natural fabric dries quickly and regulates temperature effectively. 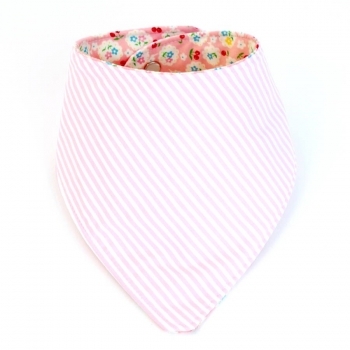 Soft and colourful double sided triangle bib. 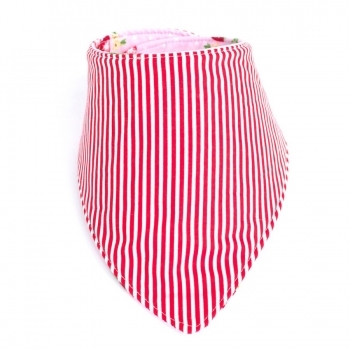 The reversible dribble bib with pink strawberries on one side and red and white stripes on the other side, keeps your kid’s shirt and chest dry. The natural fabric dries quickly and regulates temperature effectively. 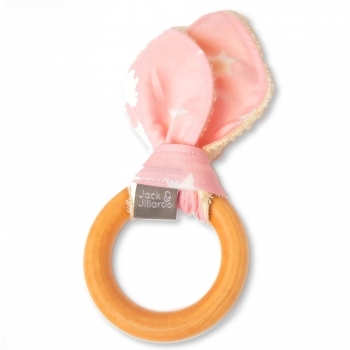 Soft and colourful double sided triangle bib. 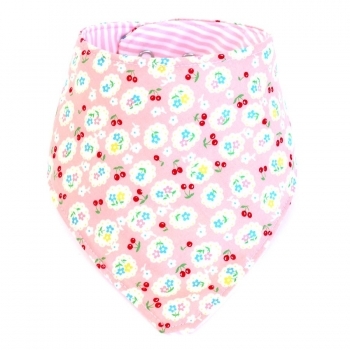 The reversible dribble bib with pink floral cherries on one side and pink and white stripes on the other side, keeps your kid’s shirt and chest dry. 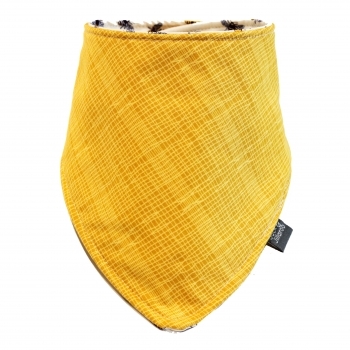 The natural fabric dries quickly and regulates temperature effectively. 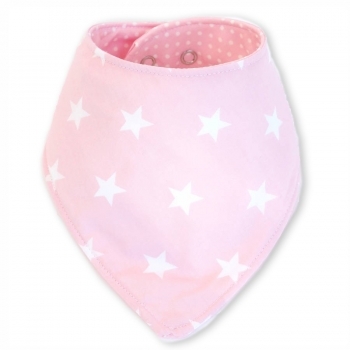 Soft and colourful double sided triangle bib. 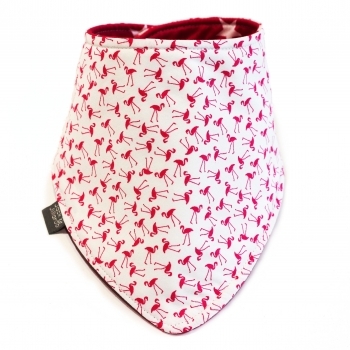 The reversible dribble bib with cute flamingos on one side and white and pink stars on the other side, keeps your kid’s shirt and chest dry. The natural fabric dries quickly and regulates temperature effectively. 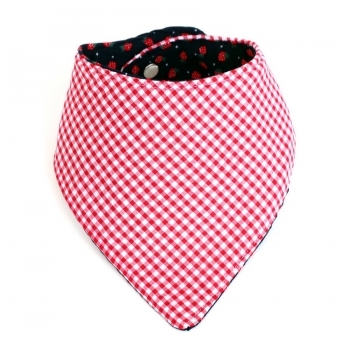 Soft and stylish double sided triangle bib. 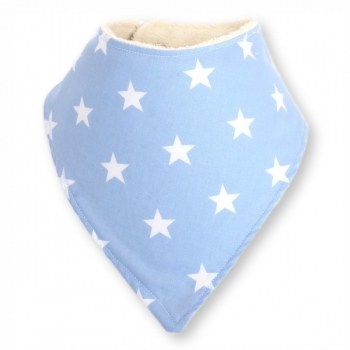 The reversible blue denim dribble bib with white stars on one side and pale blue and white stars on the other side, keeps your kid’s shirt and chest dry. The natural fabric dries quickly and regulates temperature effectively. 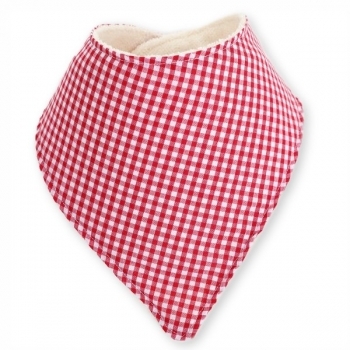 Soft and stylish double sided triangle bib. 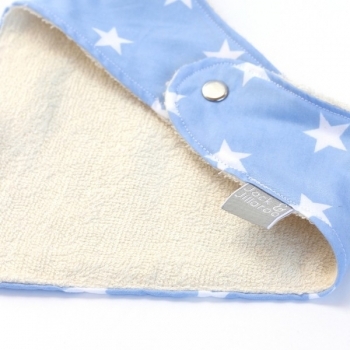 The blue denim dribble bib with white stars on one side and pale pink and white stars on the other side, keeps your kid’s shirt and chest dry. 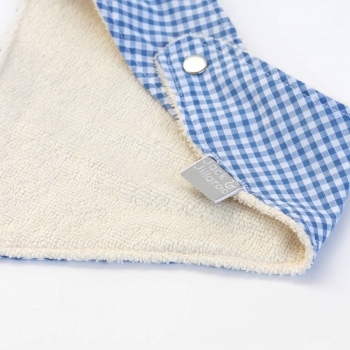 The natural fabric dries quickly and regulates temperature effectively. 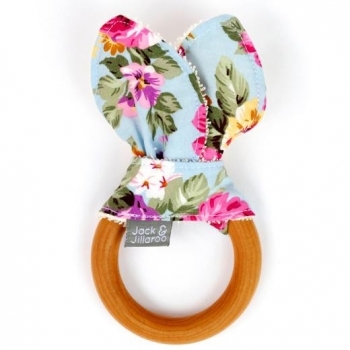 Soft and colourful double sided triangle bib. 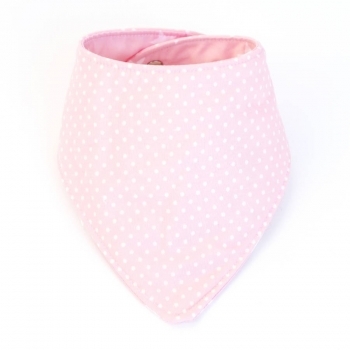 The reversible dribble bib with ballerinas on one side and pink and white gingham on the other side, keeps your kid’s shirt and chest dry. 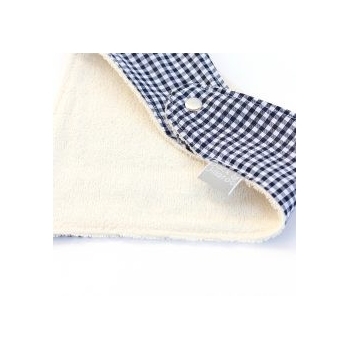 The natural fabric dries quickly and regulates temperature effectively. 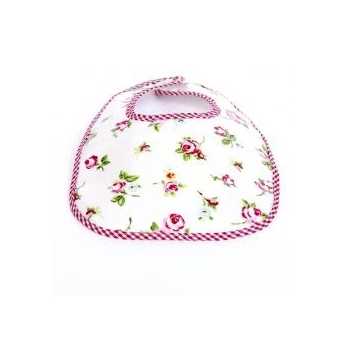 Soft and colourful double sided triangle bib. 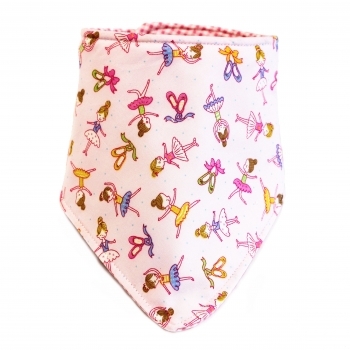 The reversible dribble bib with floral design on one side and pink and white gingham on the other side, keeps your kid’s shirt and chest dry. The natural fabric dries quickly and regulates temperature effectively. 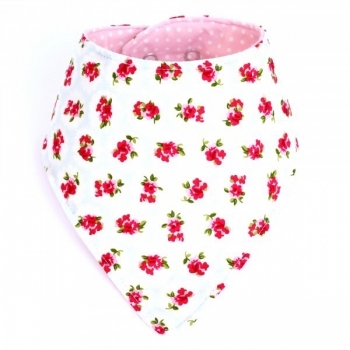 Soft and colourful double sided triangle bib. 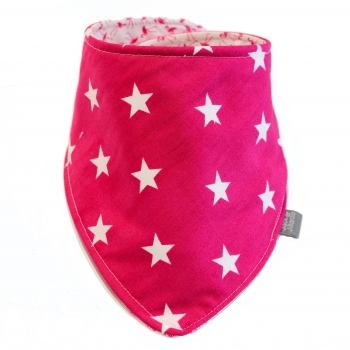 The reversible dribble bib with red floral design on one side and pink and white dots on the other side, keeps your kid’s shirt and chest dry. 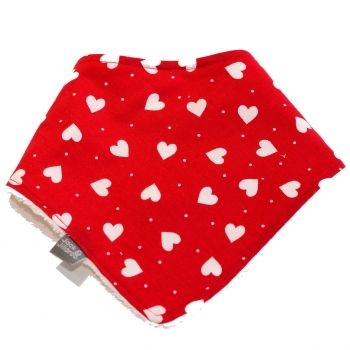 The natural fabric dries quickly and regulates temperature effectively. 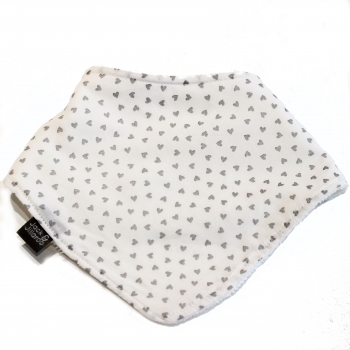 Soft and monochrome double sided triangle bib. 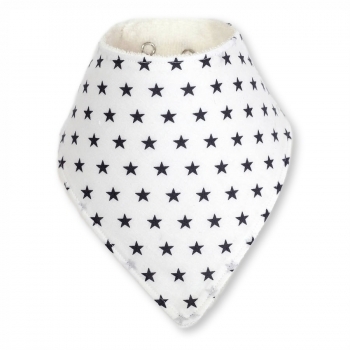 The reversible dribble bib with grey and white stars, keeps your kid’s shirt and chest dry. 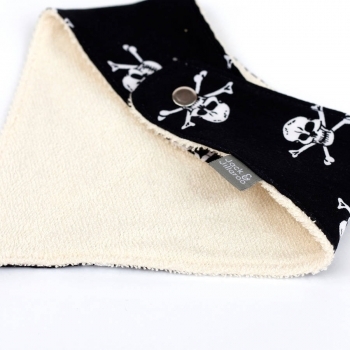 The natural fabric dries quickly and regulates temperature effectively. 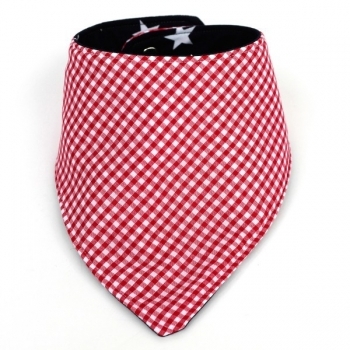 Soft and stylish double sided triangle bib. 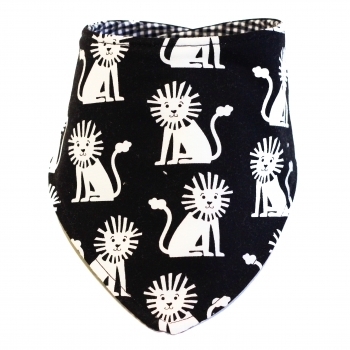 The reversible dribble bib with white lions and black background on one side and black and white gingham on the other side, keeps your kid’s shirt and chest dry. The natural fabric dries quickly and regulates temperature effectively. 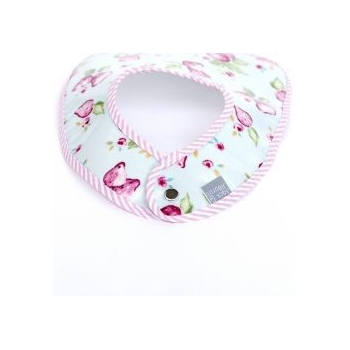 Soft and colourful double sided triangle bib. 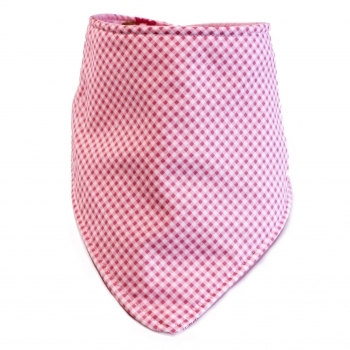 The reversible dribble bib with fuchsia Liberty of London fabric on one side and red and white gingham on the other side, keeps your kid’s shirt and chest dry. The natural fabric dries quickly and regulates temperature effectively. 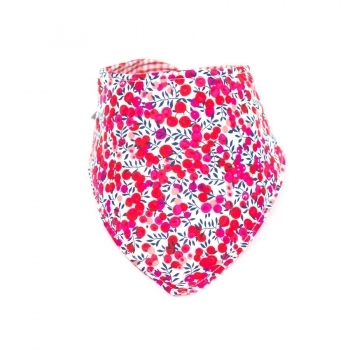 Soft and colourful double sided triangle bib. 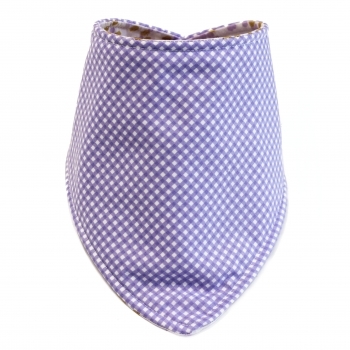 The reversible dribble bib with Liberty of London fabric on one side and pink and white gingham on the other side, keeps your kid’s shirt and chest dry. 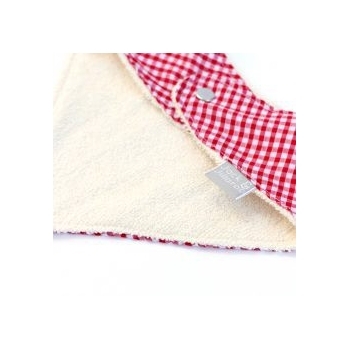 The natural fabric dries quickly and regulates temperature effectively. 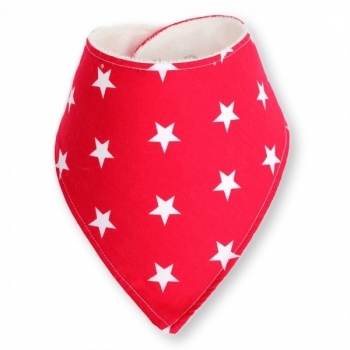 Soft and stylish double sided triangle bib. 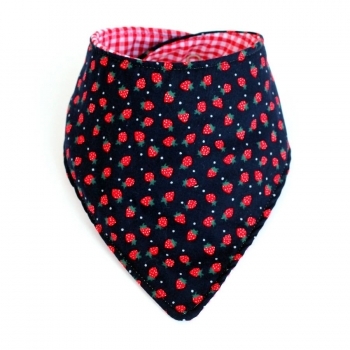 The reversible dribble bib with strawberries on one side and red and white gingham on the other side, keeps your kid’s shirt and chest dry. The natural fabric dries quickly and regulates temperature effectively. 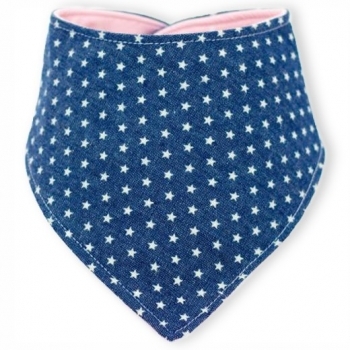 Soft and stylish double sided triangle bib. 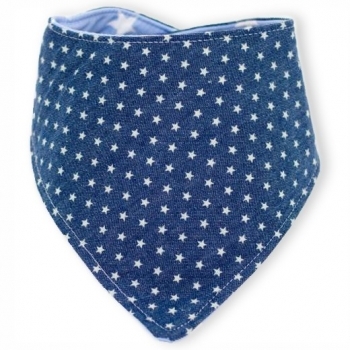 The reversible navy dribble bib with white stars on one side and red and white gingham on the other side, keeps your kid’s shirt and chest dry. The natural fabric dries quickly and regulates temperature effectively. 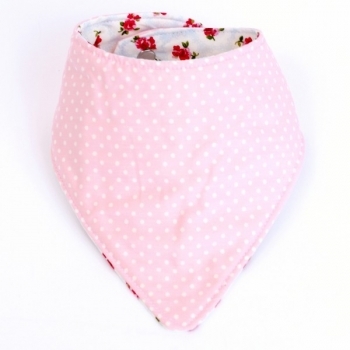 Soft and colourful double sided triangle bib. 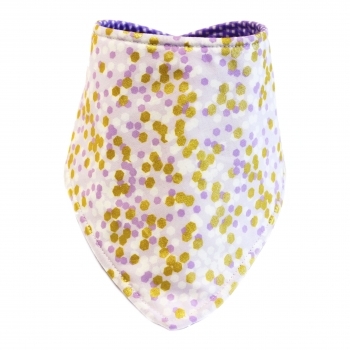 The reversible dribble bib with lilac and shimmery golden dots on one side and lilac and white gingham on the other side, keeps your kid’s shirt and chest dry. The natural fabric dries quickly and regulates temperature effectively. 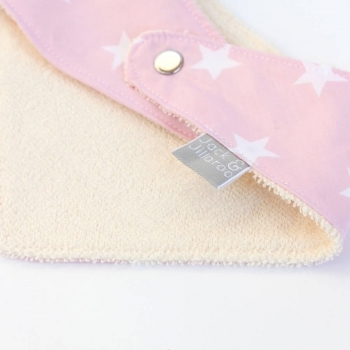 Soft and cute double sided triangle bib. 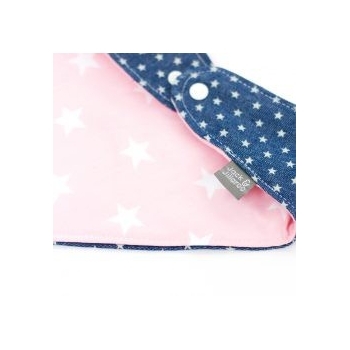 The reversible pink dribble bib with white stars on one side and white dots on the other side, keeps your kid’s shirt and chest dry. The natural fabric dries quickly and regulates temperature effectively. 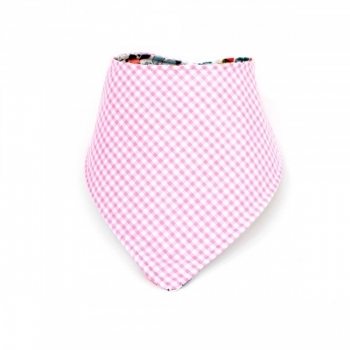 Soft and colourful double sided triangle bib. 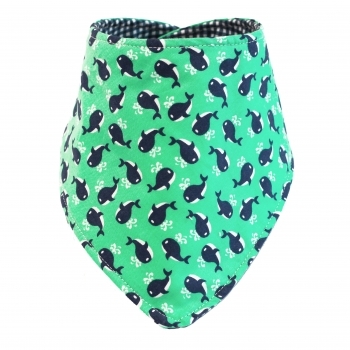 The reversible dribble bib with navy whales on a cool green background on one side and navy and white gingham on the other side, keeps your kid’s shirt and chest dry. The natural fabric dries quickly and regulates temperature effectively. 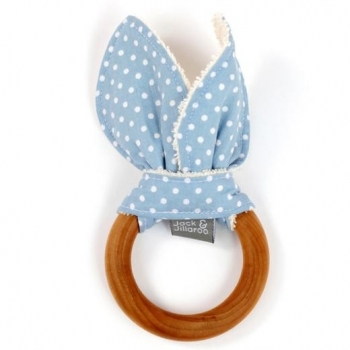 Soft and stylish triangle bib. 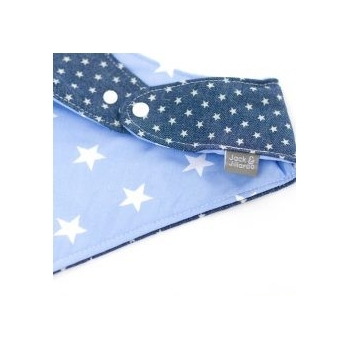 The pale blue dribble bib with white stars, keeps your kid’s shirt and chest dry. The natural fabric dries quickly and regulates temperature effectively. 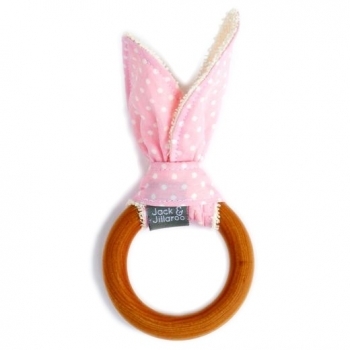 Soft and stylish triangle bib. 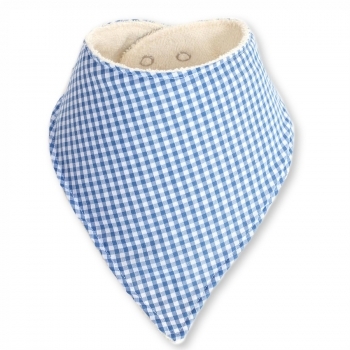 The dribble bib with pale blue and white gingham, keeps your kid’s shirt and chest dry. The natural fabric dries quickly and regulates temperature effectively. 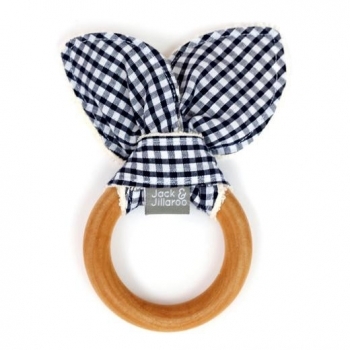 Soft and stylish triangle bib. 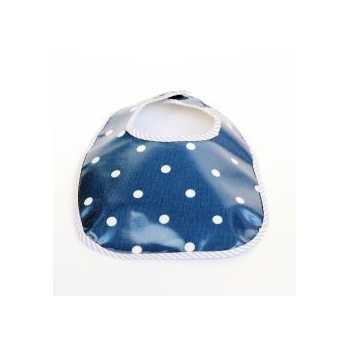 The dribble bib with navy blue and white gingham, keeps your kid’s shirt and chest dry. The natural fabric dries quickly and regulates temperature effectively. 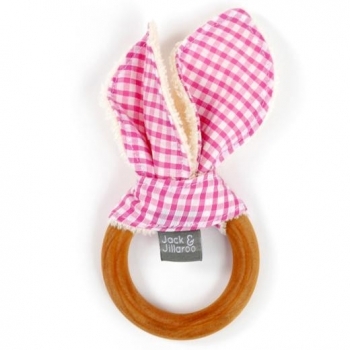 Soft and stylish triangle bib. 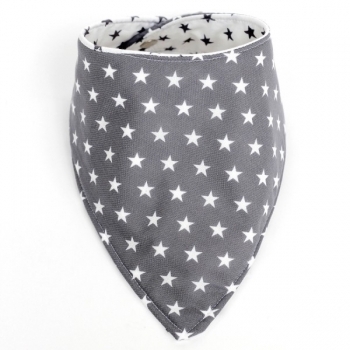 The grey dribble bib with white stars, keeps your kid’s shirt and chest dry. The natural fabric dries quickly and regulates temperature effectively. 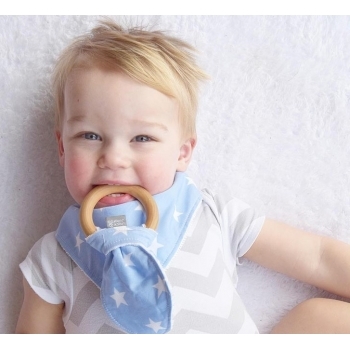 Soft and stylish triangle bib. 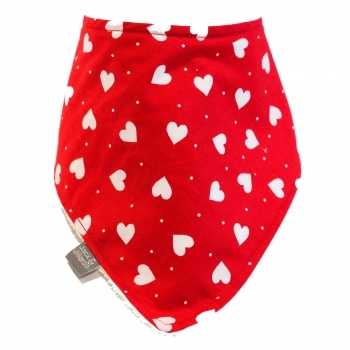 The red dribble bib with white hearts, keeps your kid’s shirt and chest dry. The natural fabric dries quickly and regulates temperature effectively. 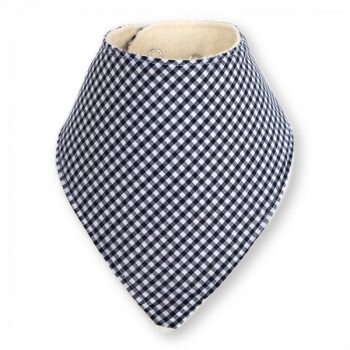 Soft and stylish triangle bib. 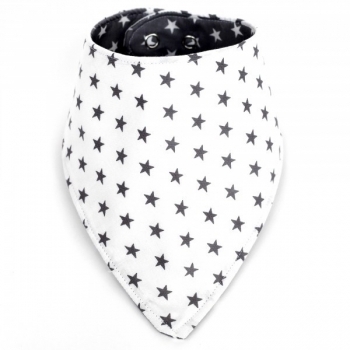 The white dribble bib with grey stars, keeps your kid’s shirt and chest dry. The natural fabric dries quickly and regulates temperature effectively. 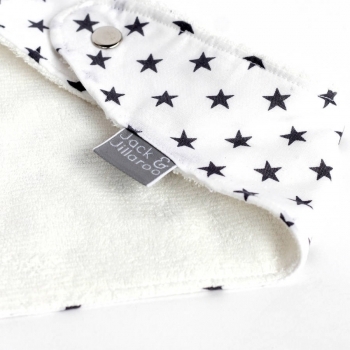 Soft and monochrome triangle bib. 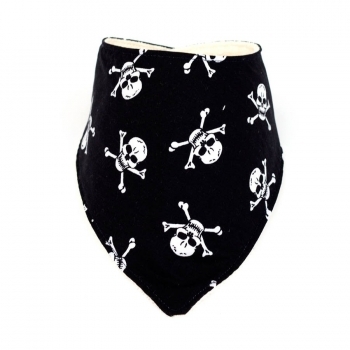 The black dribble bib with white skulls, keeps your kid’s shirt and chest dry. 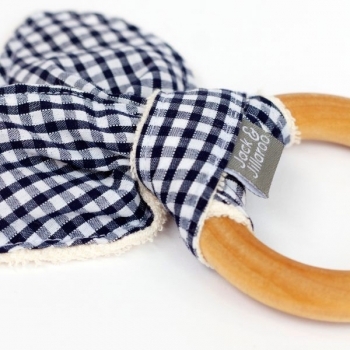 The natural fabric dries quickly and regulates temperature effectively. 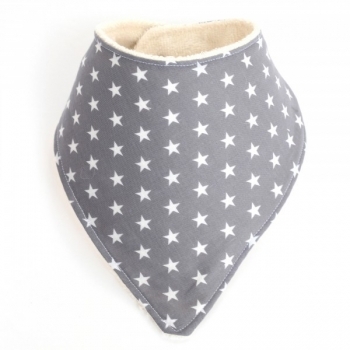 Soft and stylish triangle bib. 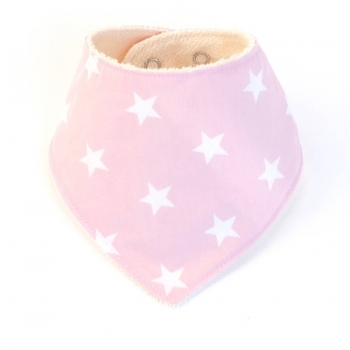 The pale pink dribble bib with white stars, keeps your kid’s shirt and chest dry. The natural fabric dries quickly and regulates temperature effectively. 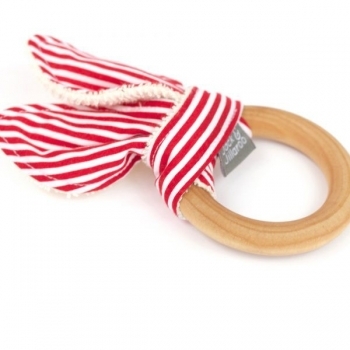 Soft and stylish triangle bib. 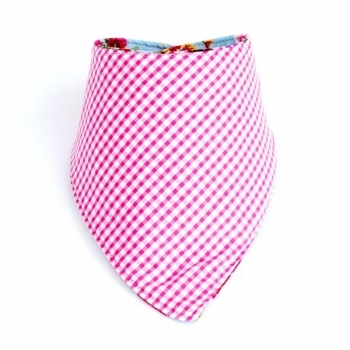 The dribble bib with pink and white gingham, keeps your kid’s shirt and chest dry. The natural fabric dries quickly and regulates temperature effectively. 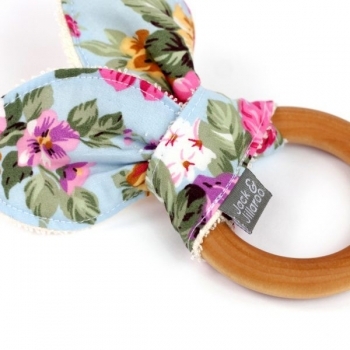 Soft and stylish triangle bib. 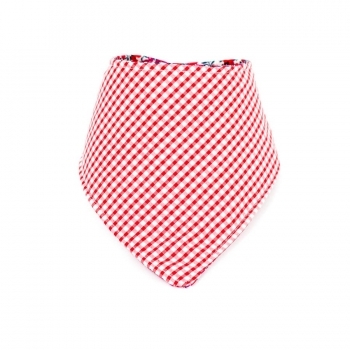 The dribble bib with red and white gingham, keeps your kid’s shirt and chest dry. The natural fabric dries quickly and regulates temperature effectively. 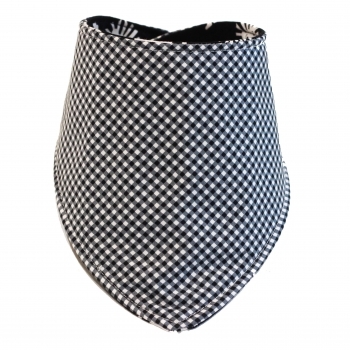 Soft and monochrome triangle bib. 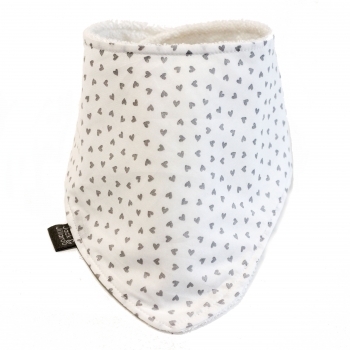 The white dribble bib with silver hearts, keeps your kid’s shirt and chest dry. The natural fabric dries quickly and regulates temperature effectively. 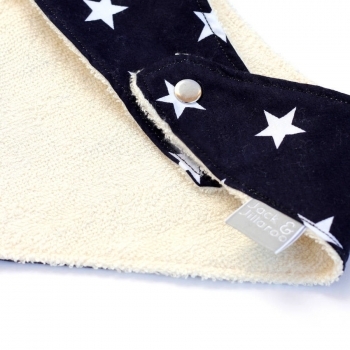 Soft and stylish triangle bib. 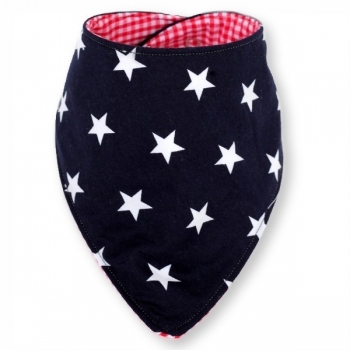 The red dribble bib with white stars, keeps your kid’s shirt and chest dry. The natural fabric dries quickly and regulates temperature effectively. 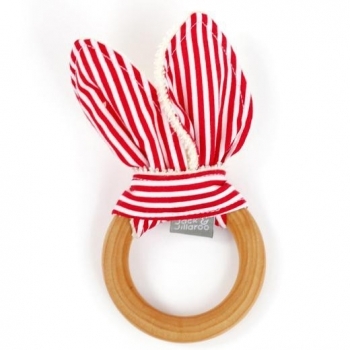 Soft and stylish triangle bib. 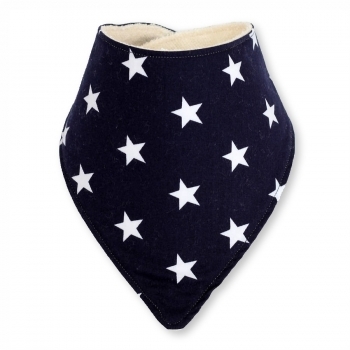 The navy dribble bib with white stars, keeps your kid’s shirt and chest dry. The natural fabric dries quickly and regulates temperature effectively. 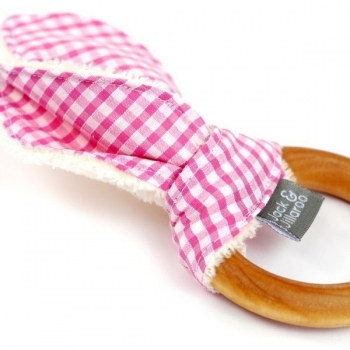 Soft and stylish triangle bib. 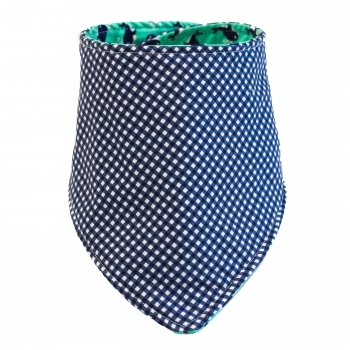 The dribble bib with leopard print, keeps your kid’s shirt and chest dry. 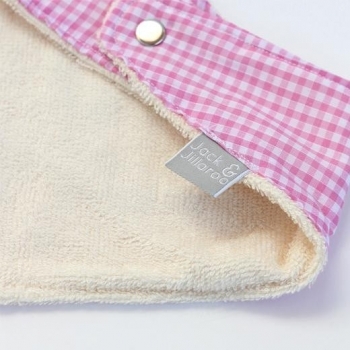 The natural fabric dries quickly and regulates temperature effectively. No more messy dinnertime! 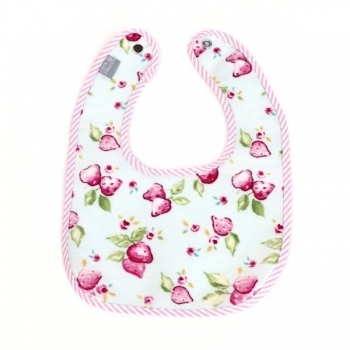 This super trendy rose eating bib is perfect from an early stage of spoon feeding until your kid can eat properly by himself. 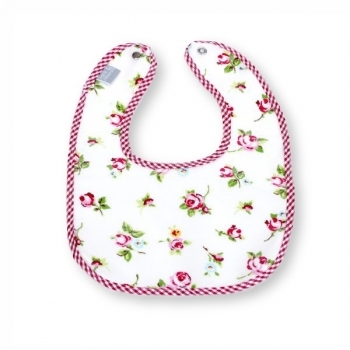 The Messy Cherub bibs are made from a high quality oilcloth and trimmed with a contrasting colour bias-binding. No more messy dinnertime! 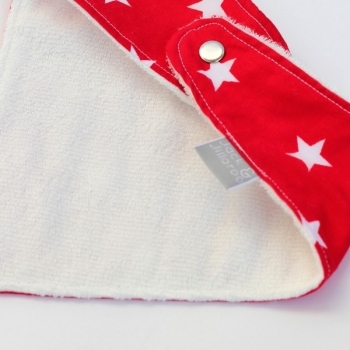 This super trendy white eating bib with red stars is perfect from an early stage of spoon feeding until your kid can eat properly by himself. 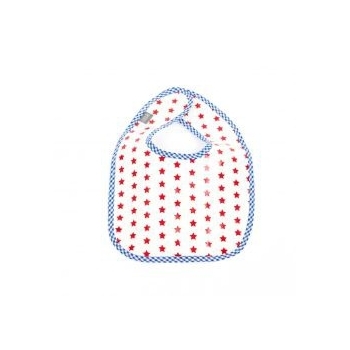 The Messy Cherub bibs are made from a high quality oilcloth and trimmed with a contrasting colour bias-binding. No more messy dinnertime! 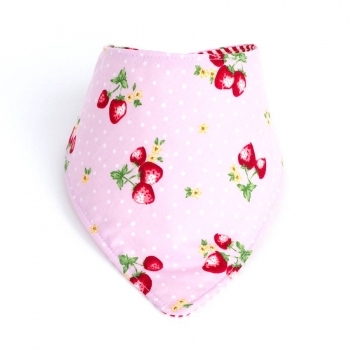 This super trendy strawberry eating bib is perfect from an early stage of spoon feeding until your kid can eat properly by himself. 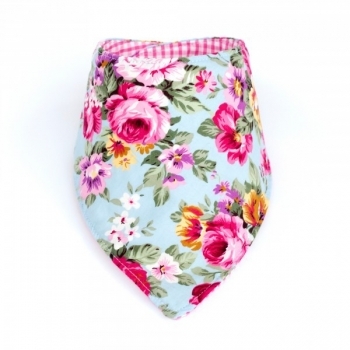 The Messy Cherub bibs are made from a high quality oilcloth and trimmed with a contrasting colour bias-binding.